Photo: Jonathan Butler..London Wasps v Calvisano. Pre Season Friendly. 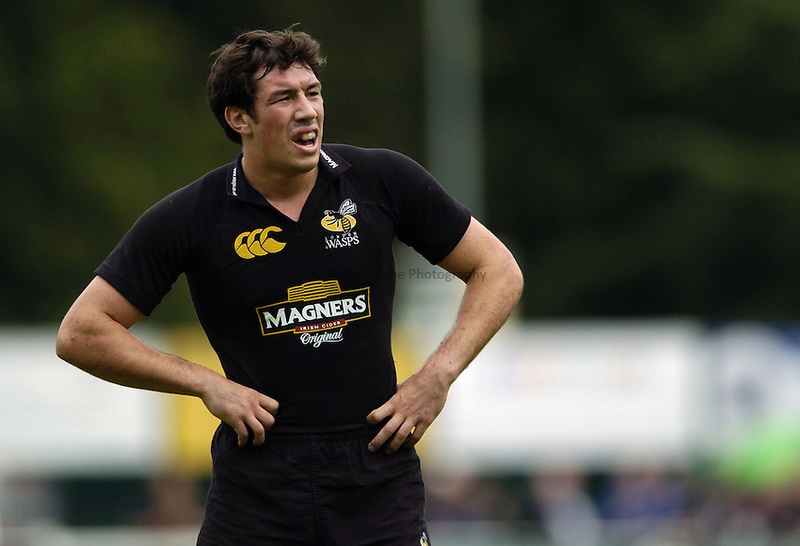 20/08/2006..Tom Voyce of Wasps.